No World Record can be broken on events that are not sanctioned by ILS. 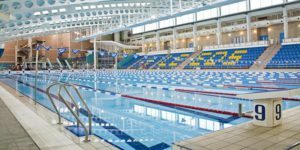 The RLSS Commonwealth Festival of Lifesaving will be held from 21st to 23rd November 2019 in Leeds and this will be the second Festival in the new format. 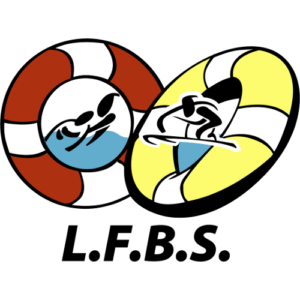 The festival aims to encourage participation in lifesaving sport and further development of lifesaving practices, as well as bring the lifesaving family together. In addition to the Commonwealth Lifesaving Championships, the 2019 event will also include an individual skill element and non-competitive sports section.